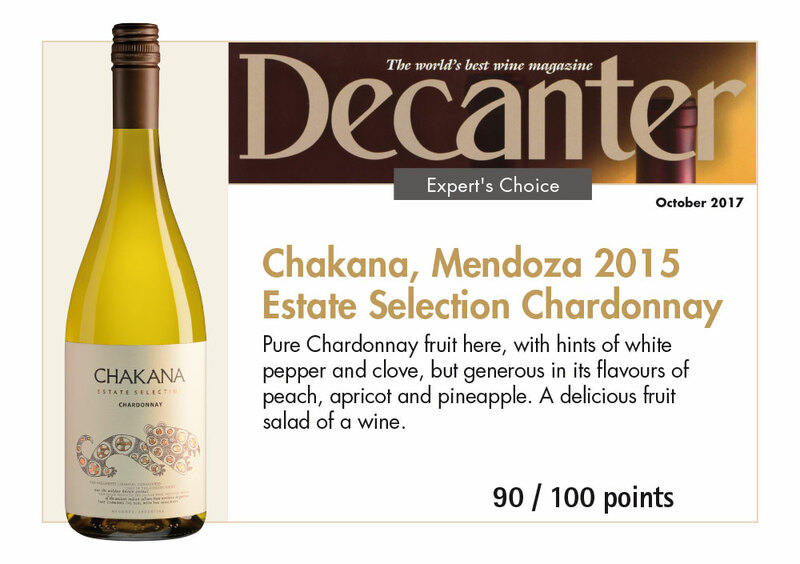 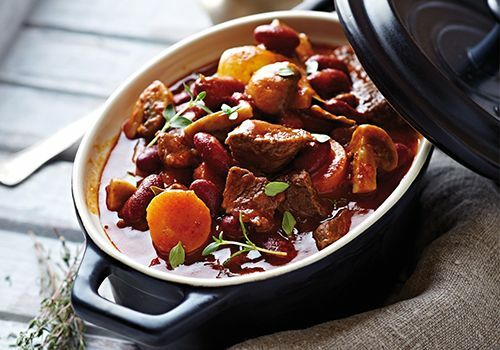 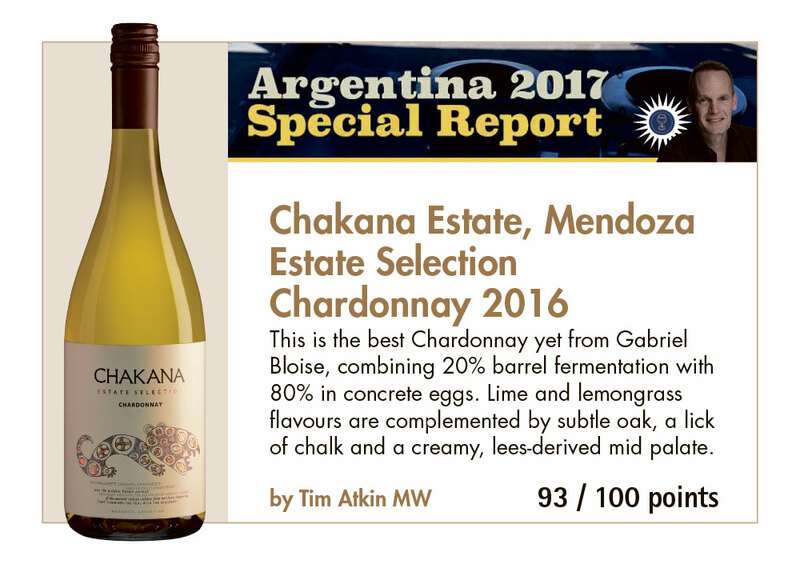 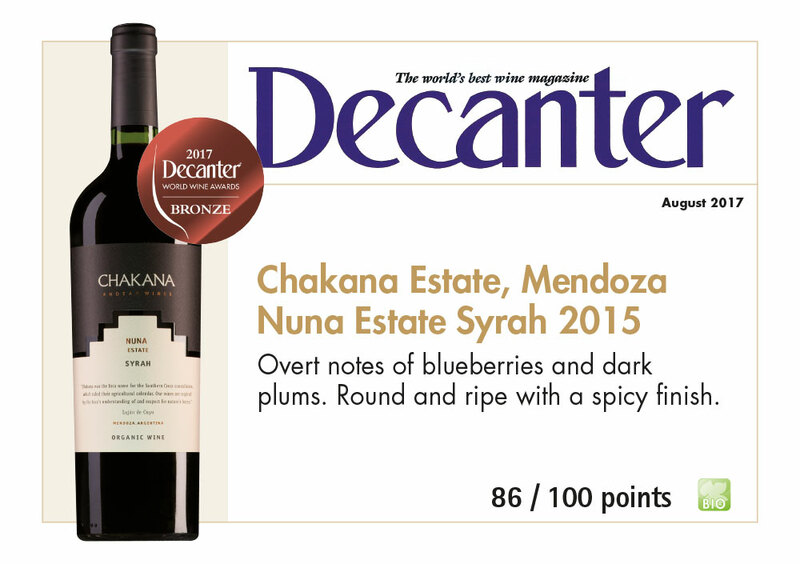 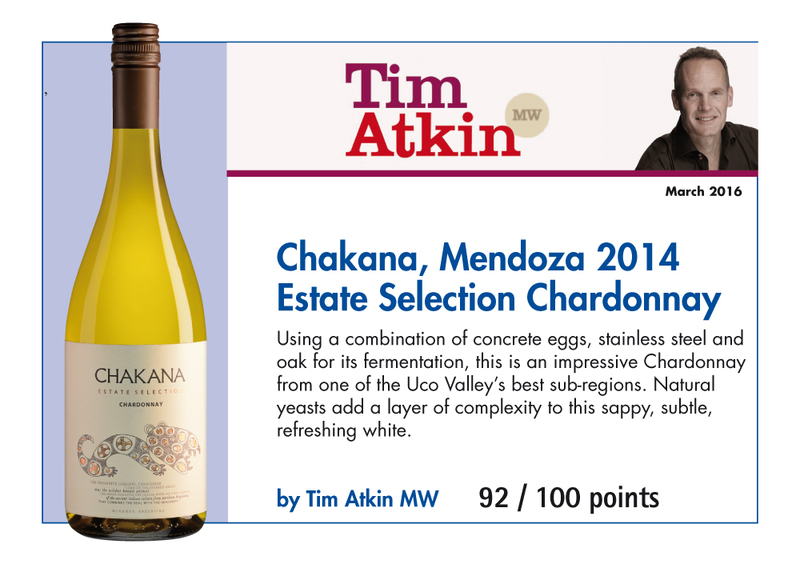 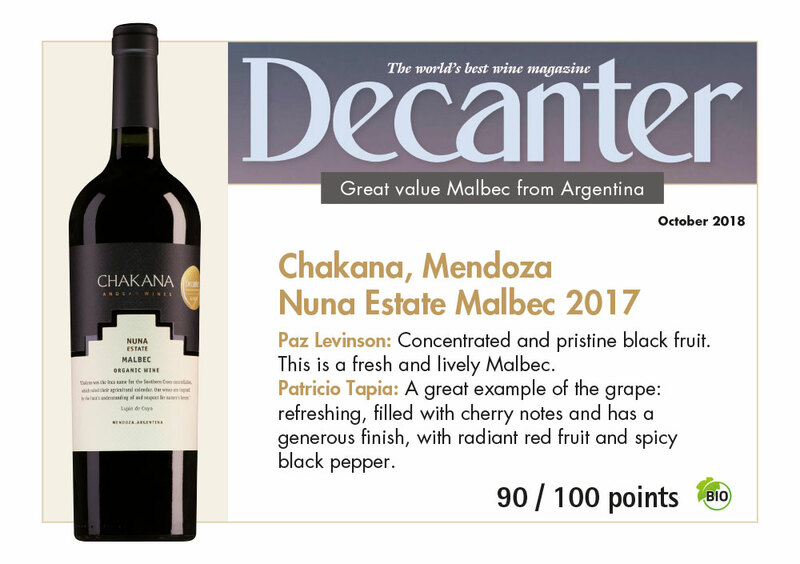 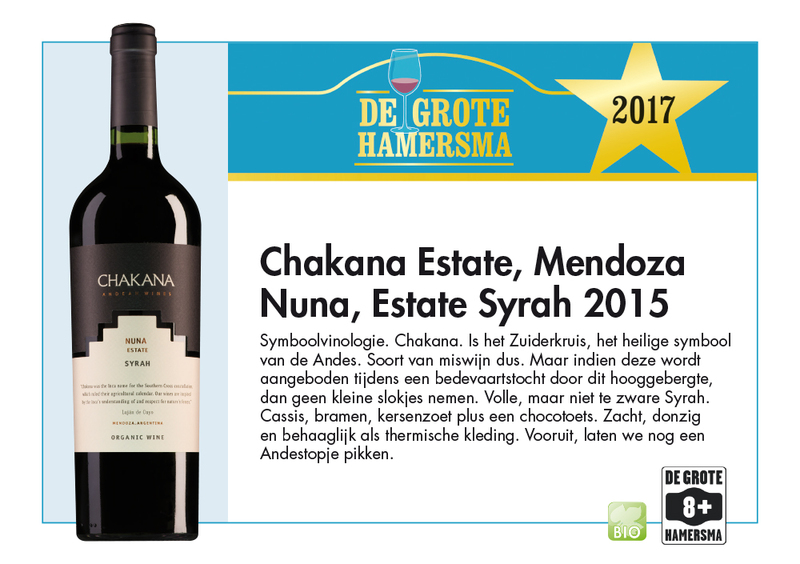 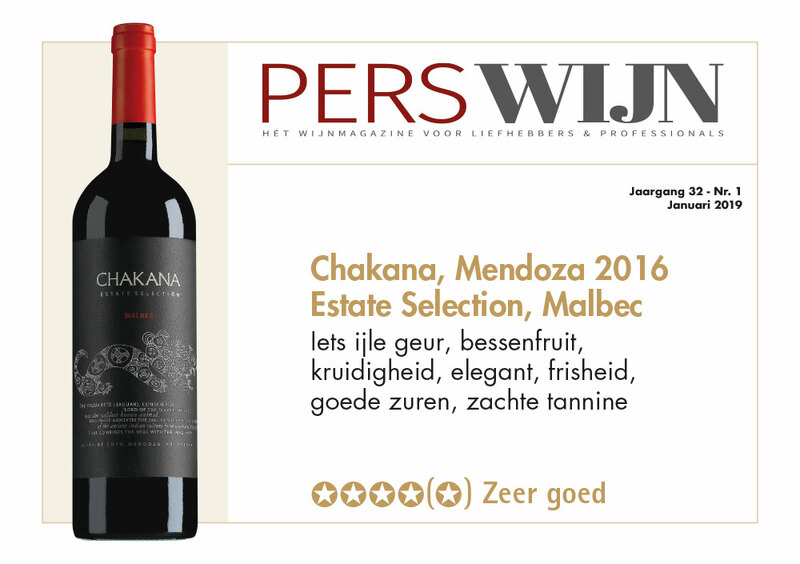 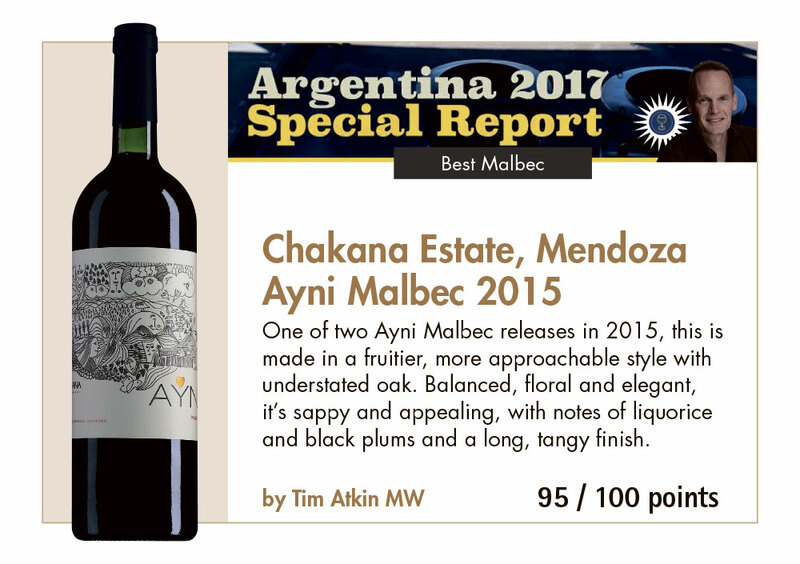 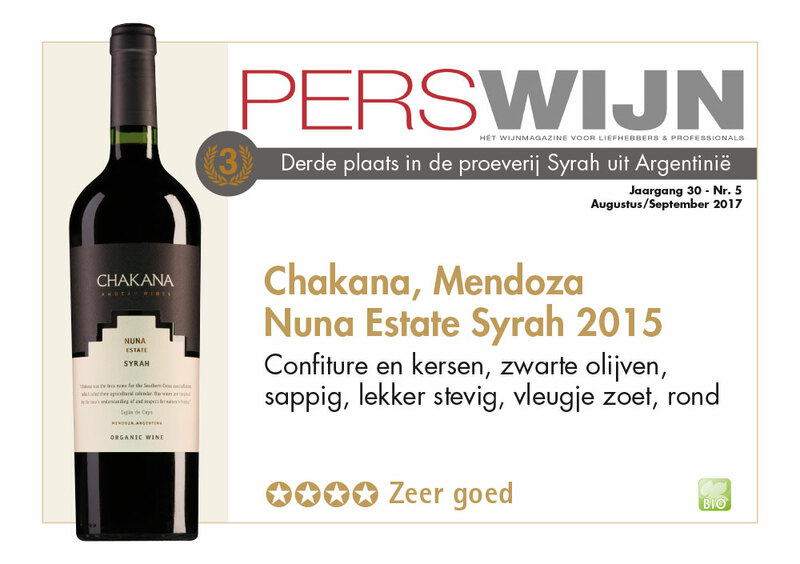 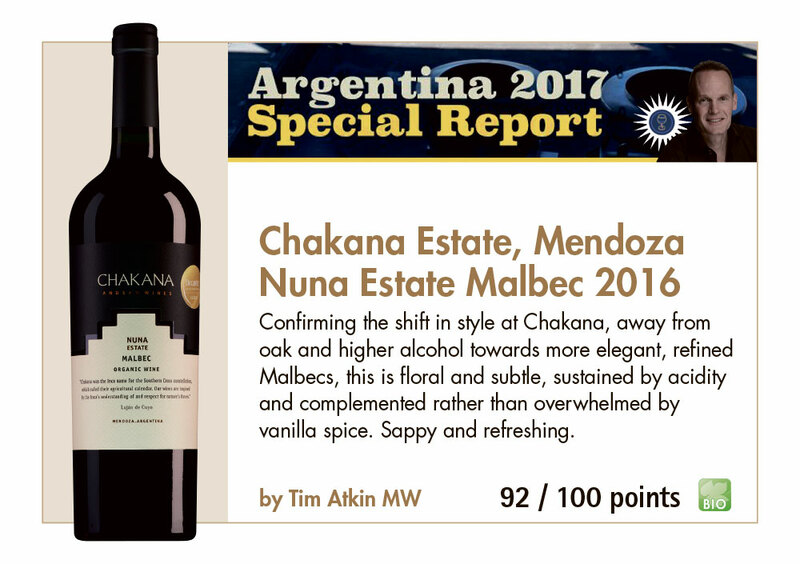 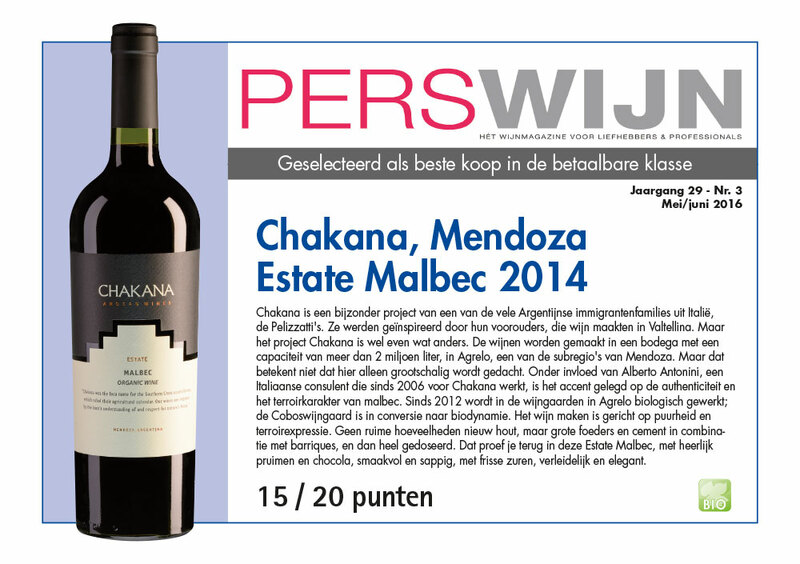 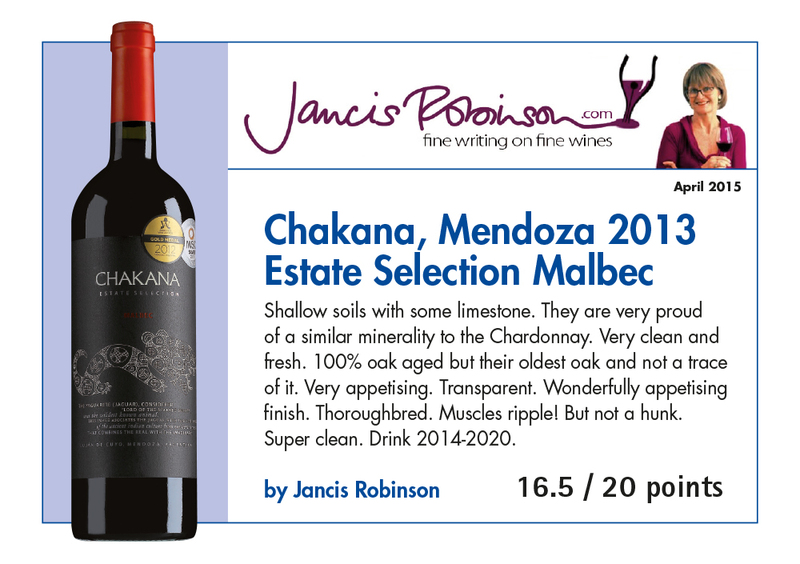 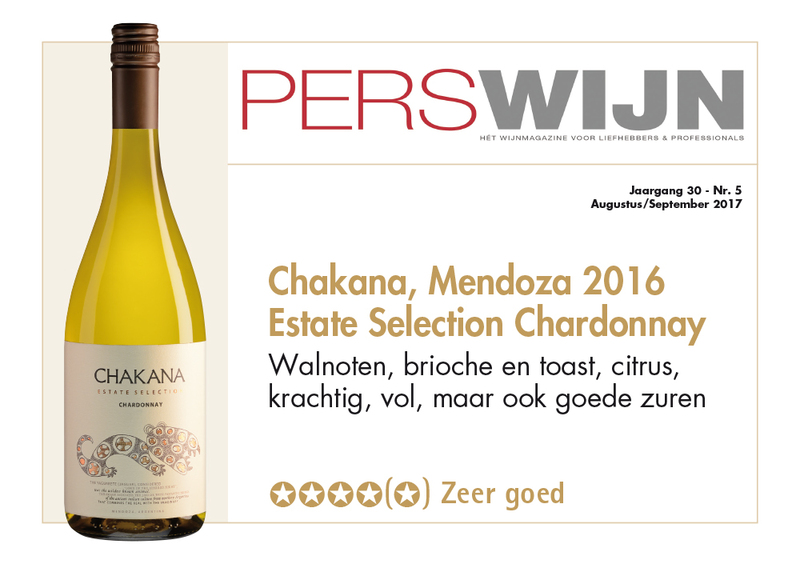 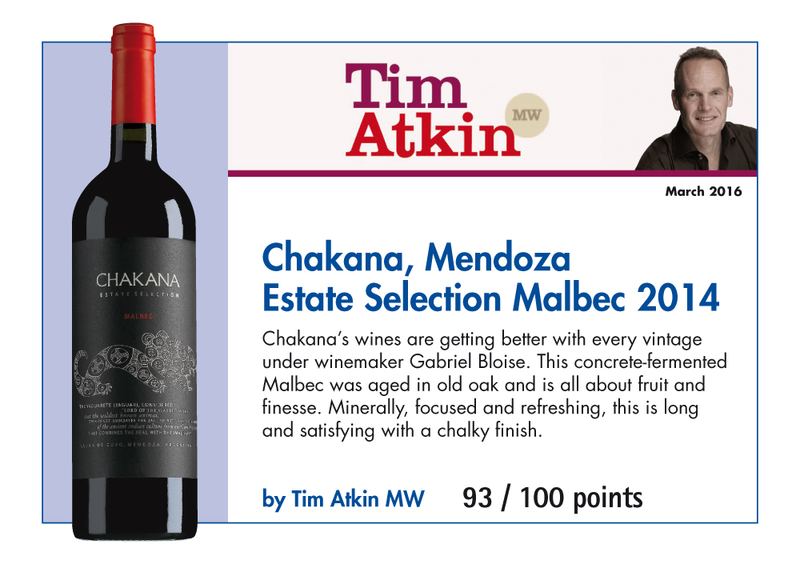 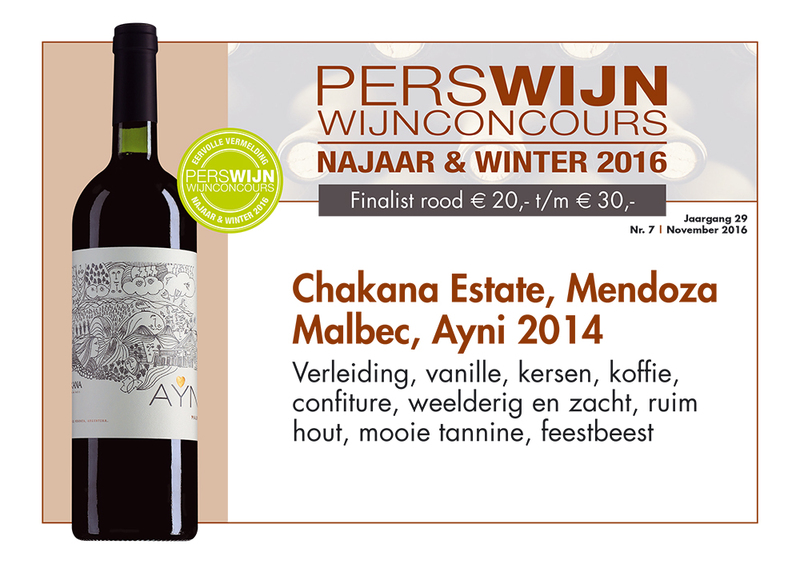 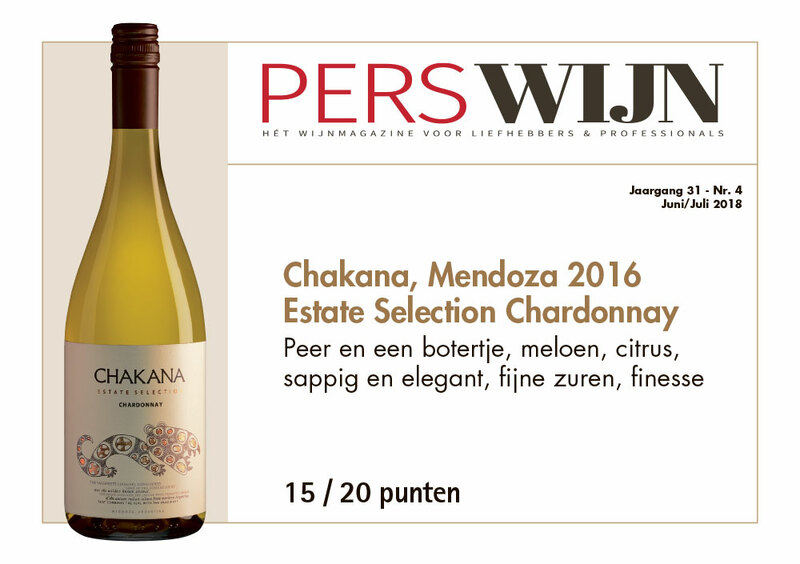 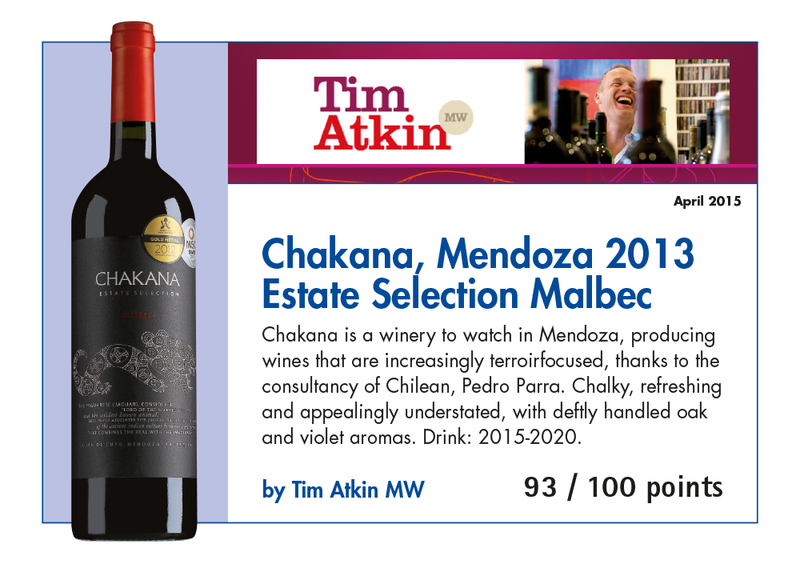 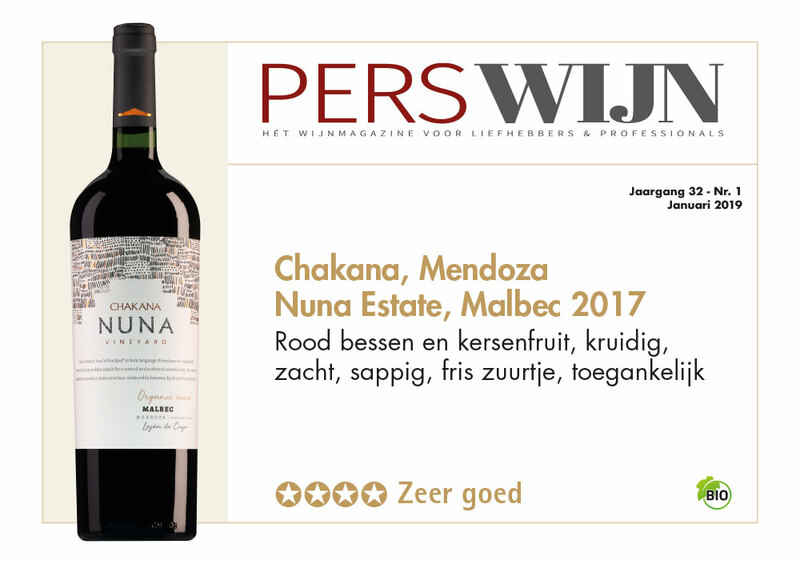 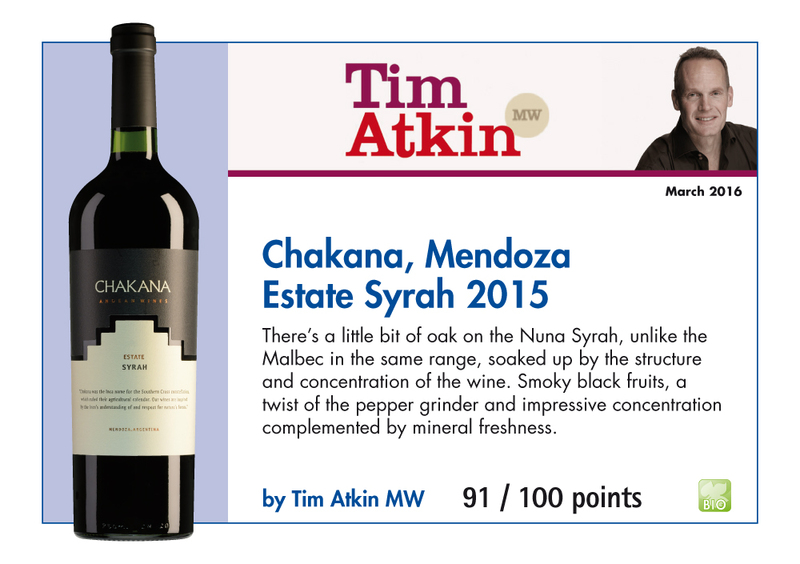 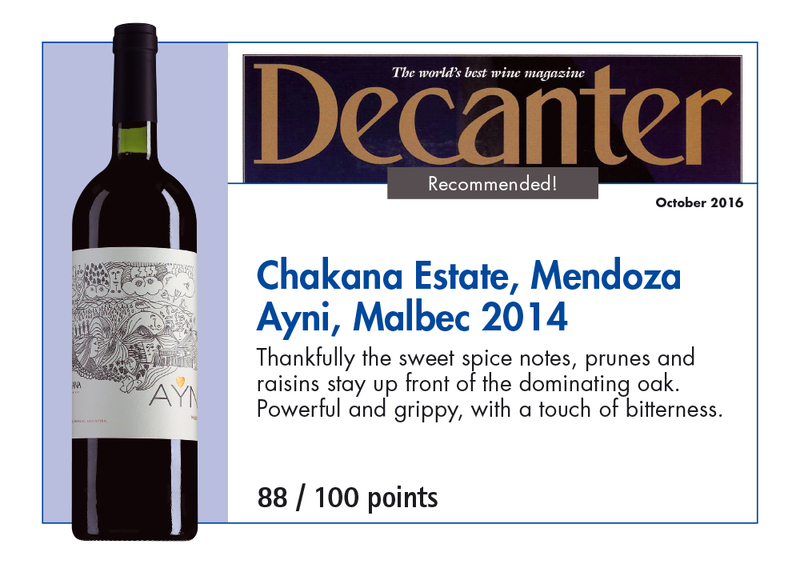 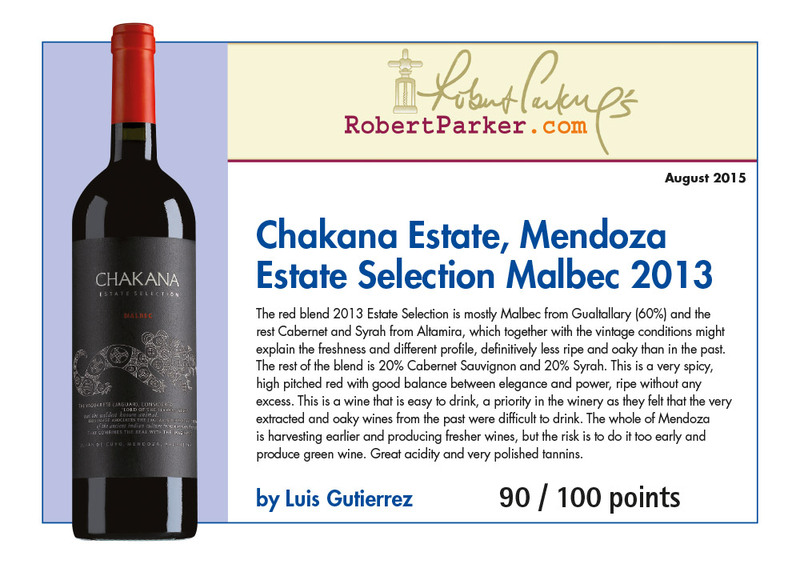 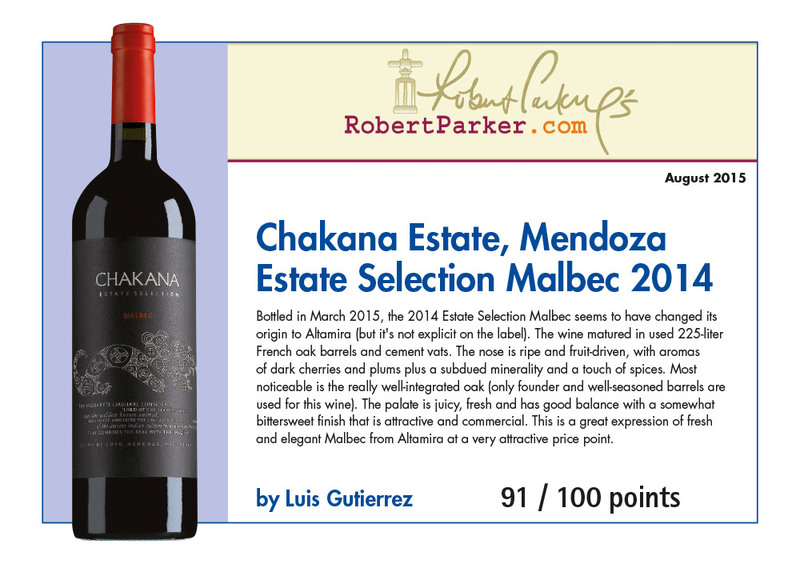 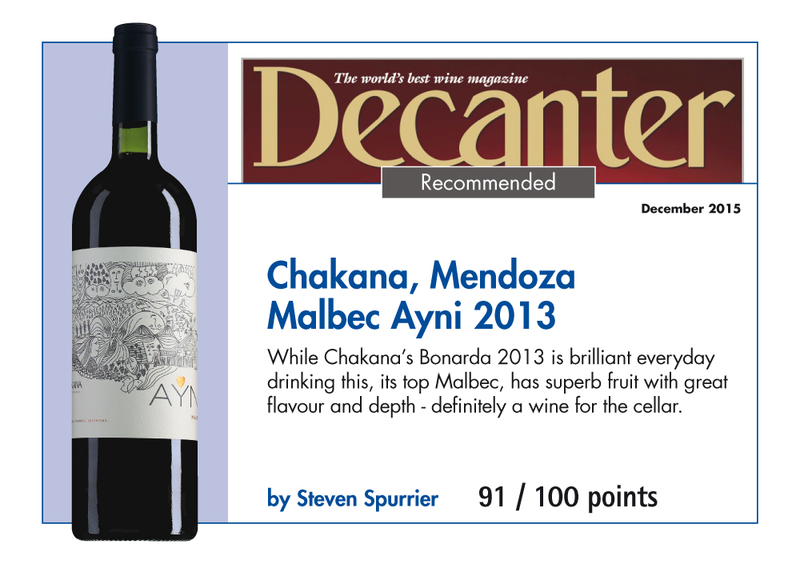 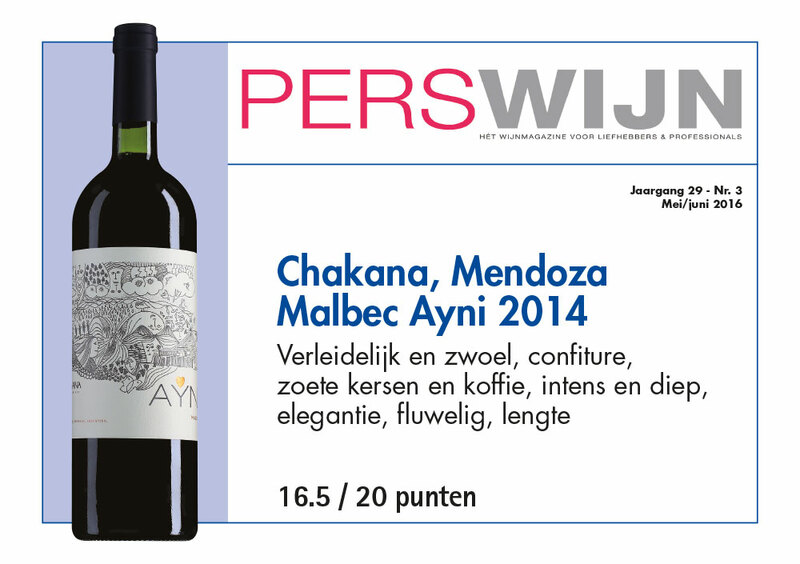 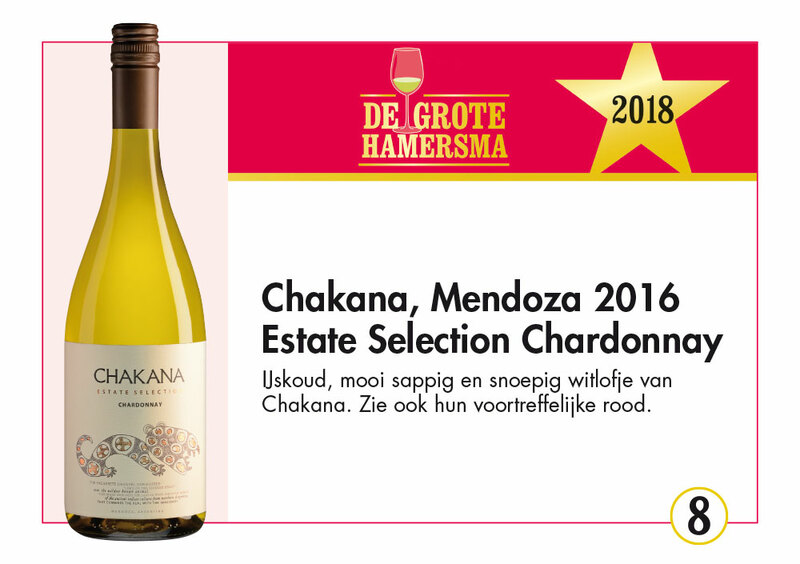 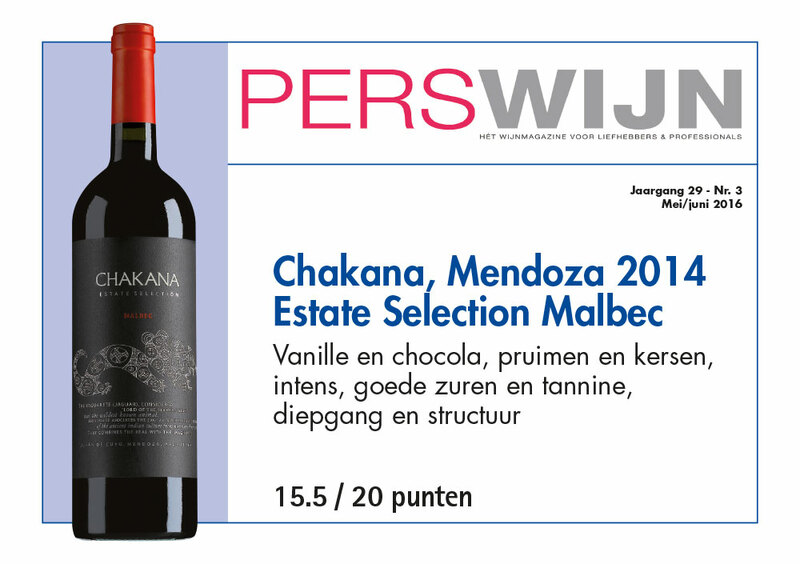 Met trots presenteren wij u Chakana Estate uit Argentinië. 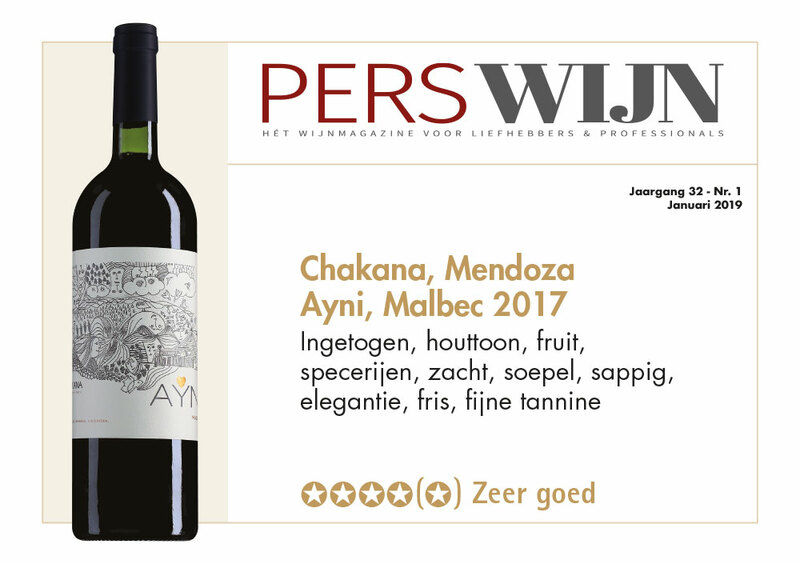 Al jaren is dit wijnhuis toonaangevend in de Medoza Argentinië. 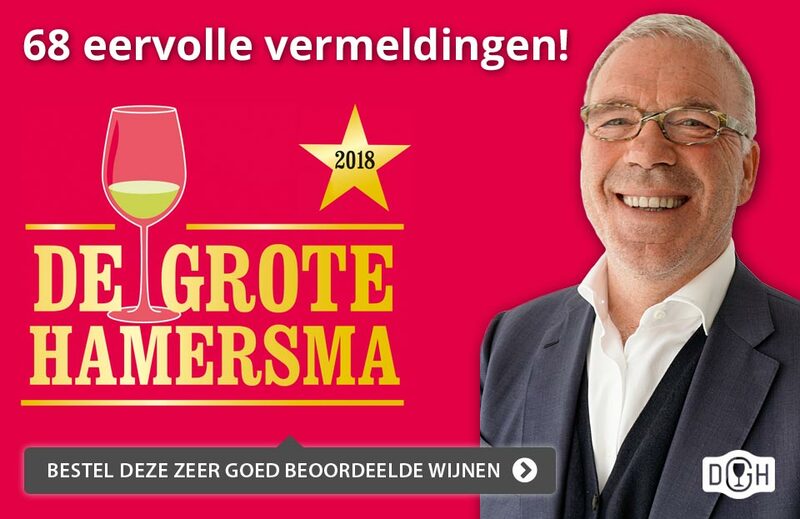 Graag preserteren we de laatste internationale persreferenties. 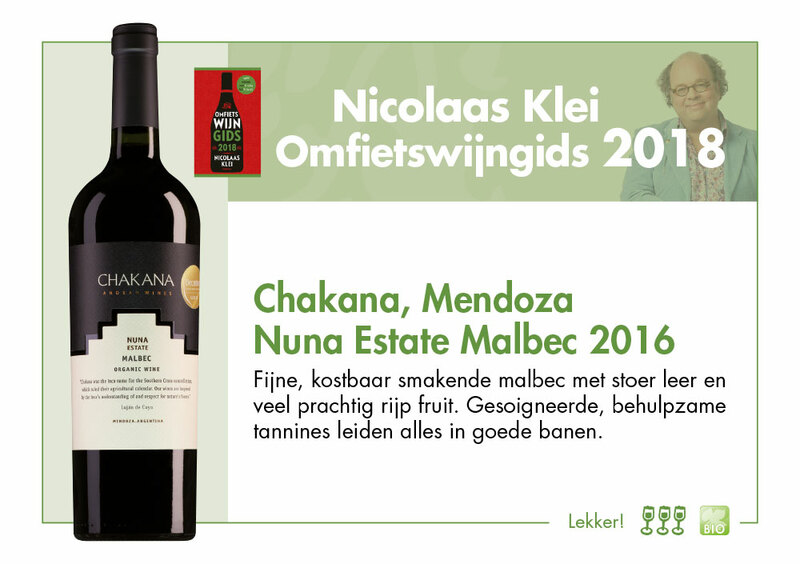 Laat u versassen door de pure klasse van Chakana, voor ons een super prijs/kwaliteit! 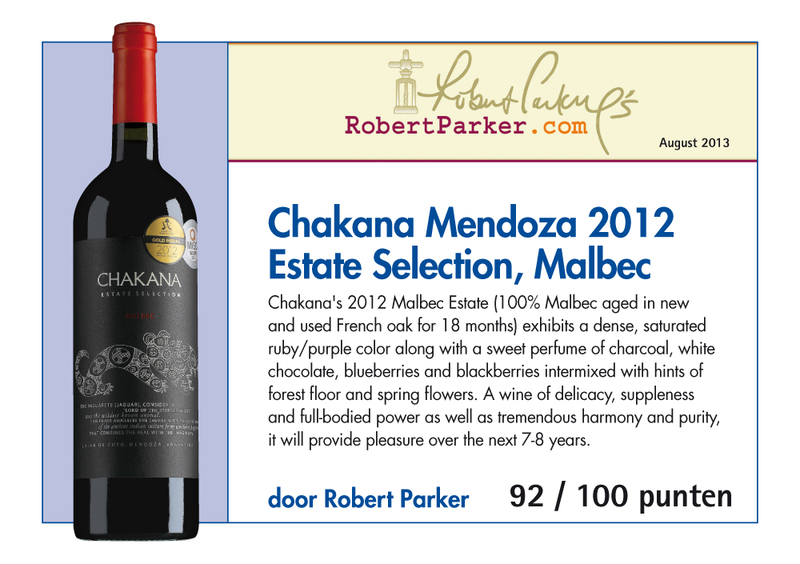 This is a simple, classic Malbec offering pure, vibrant cherry fruit, dashed with spice and floral accents. 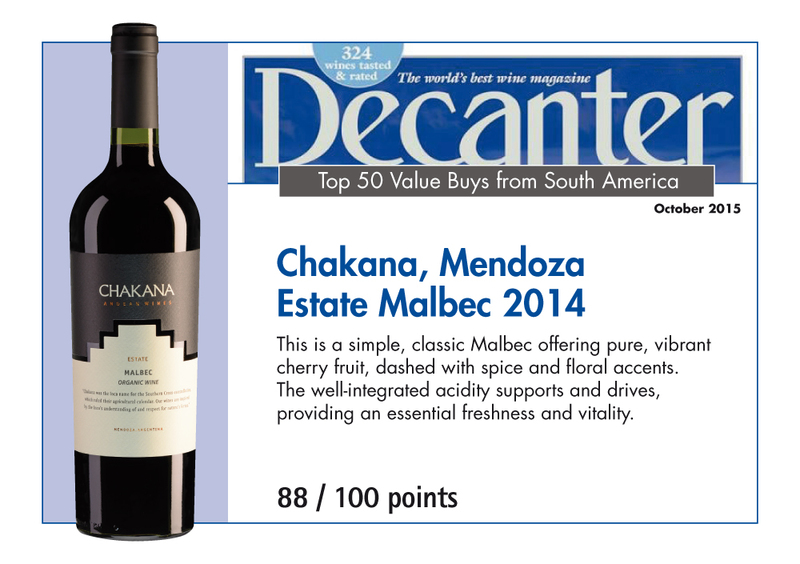 The well-integrated acidity supports and drives, providing an essential freshness and vitality. 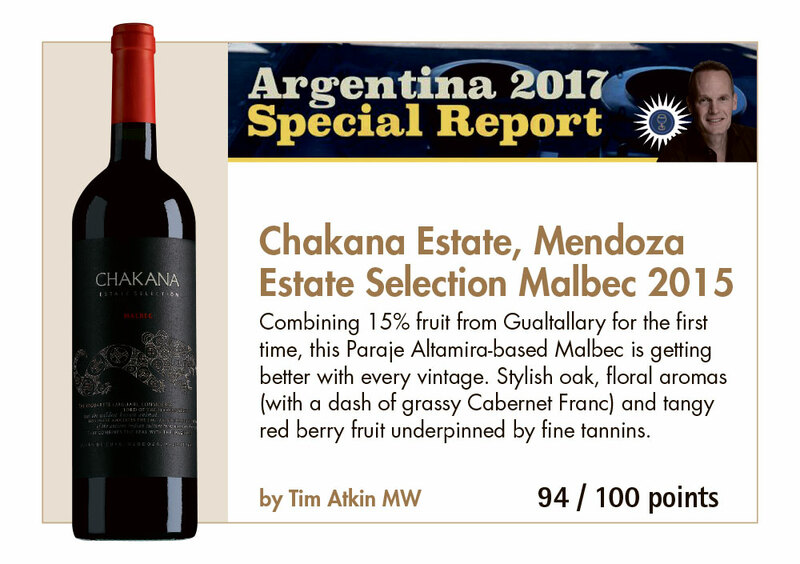 Bottled in March 2015 the 2014 Estate Selection Malbec seems to have changed its origin to Altamira but it’s not explicit on the label. 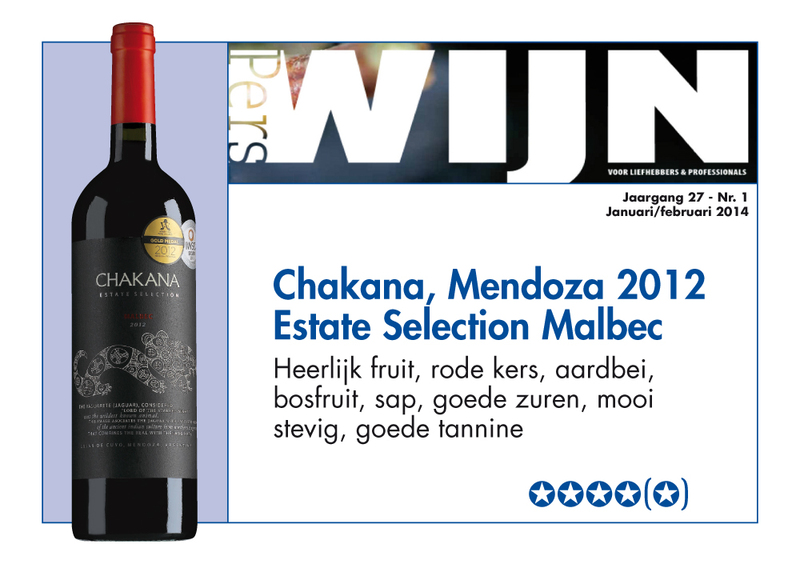 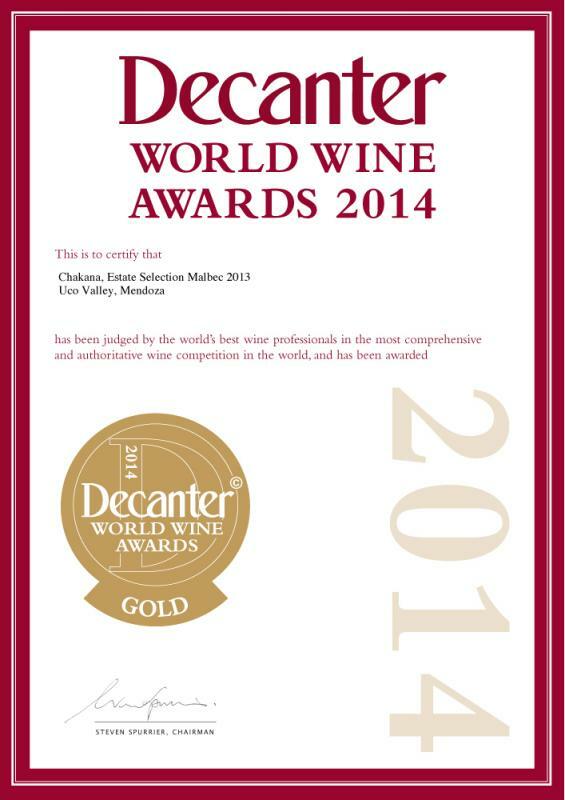 The wine matured in used 225 liter French oak barrels and cement vats. 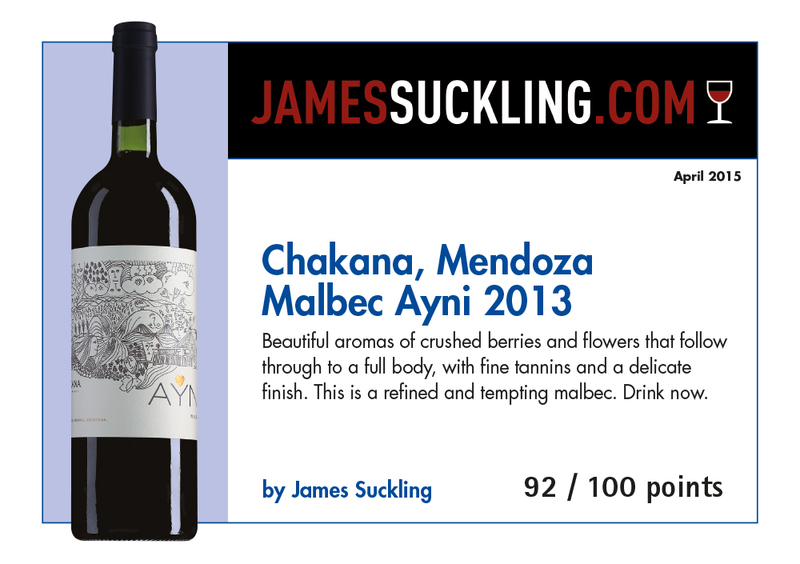 The nose is ripe and fruit driven with aromas of dark cherries and plums plus a subdued minerality and a touch of spices. 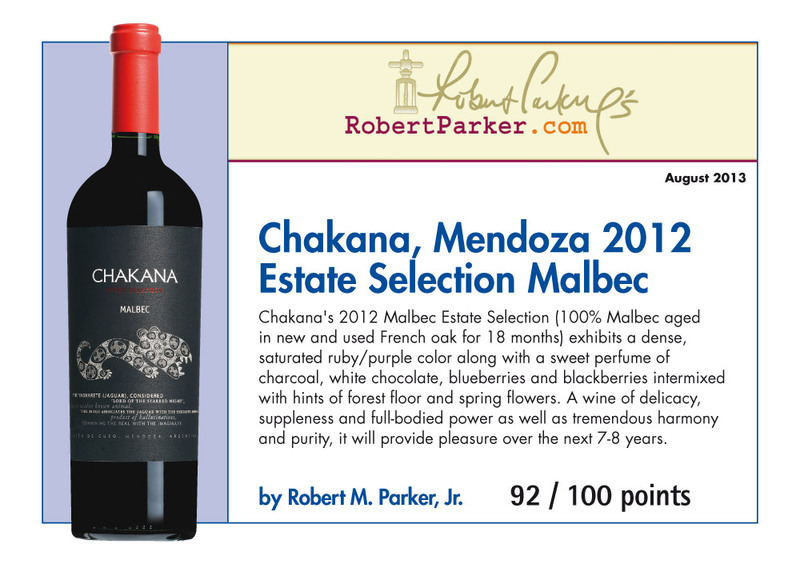 Most noticeable is the really well integrated oak only founder and well-seasoned barrels are used for this wine. 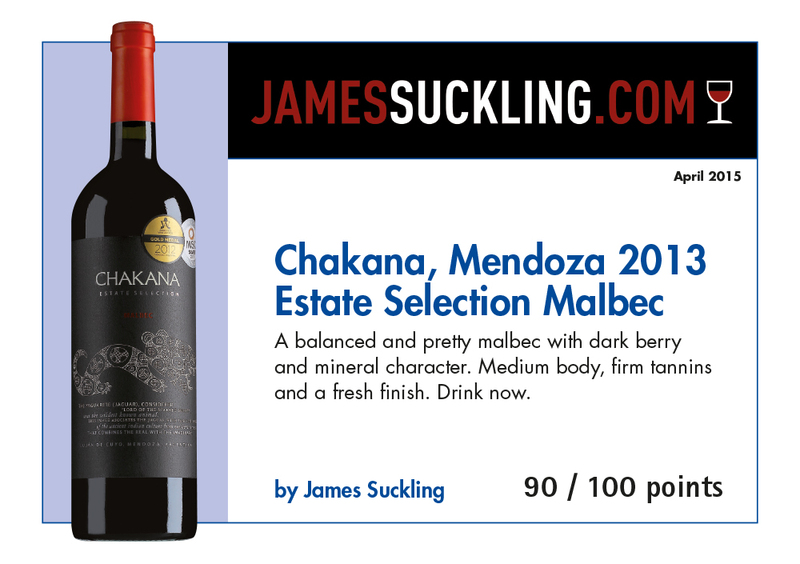 The palate is juicy fresh and has good balance with a somewhat bittersweet finish that is attractive and commercial. 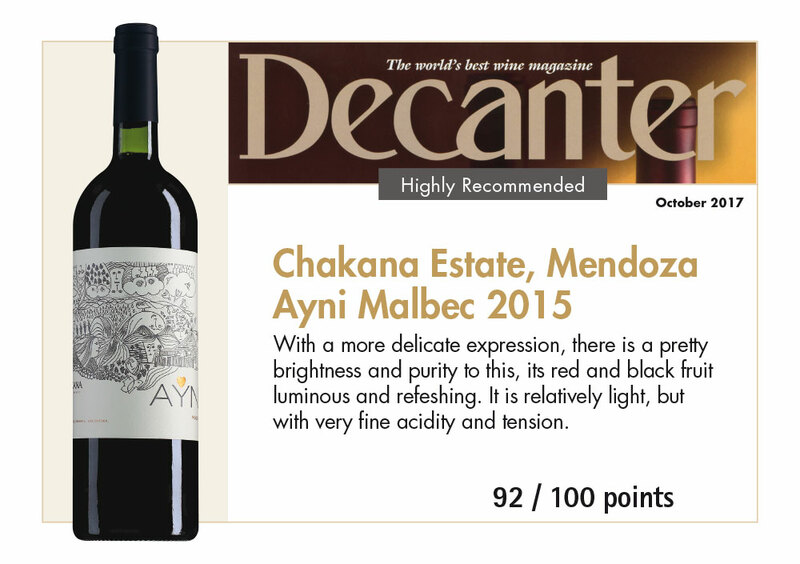 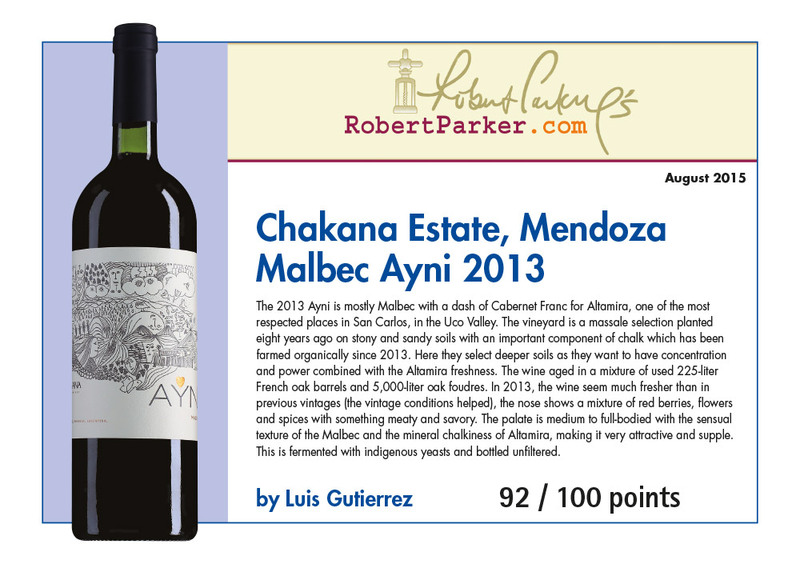 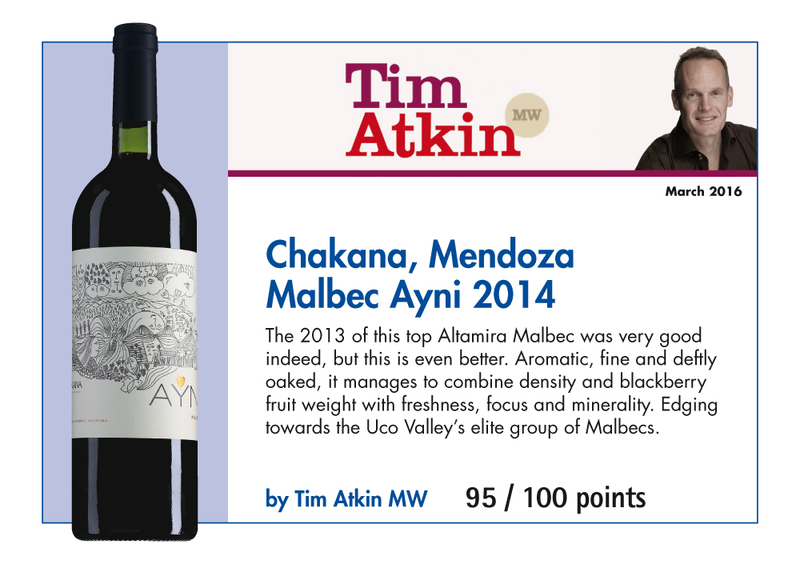 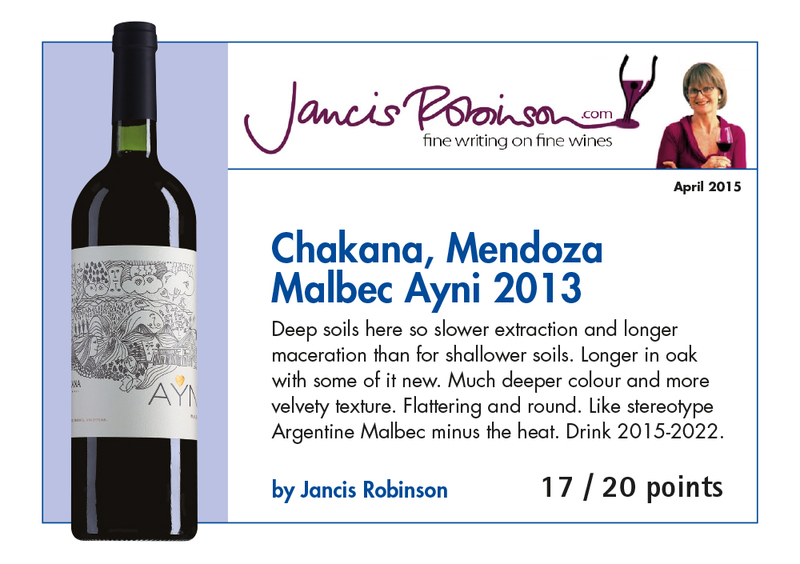 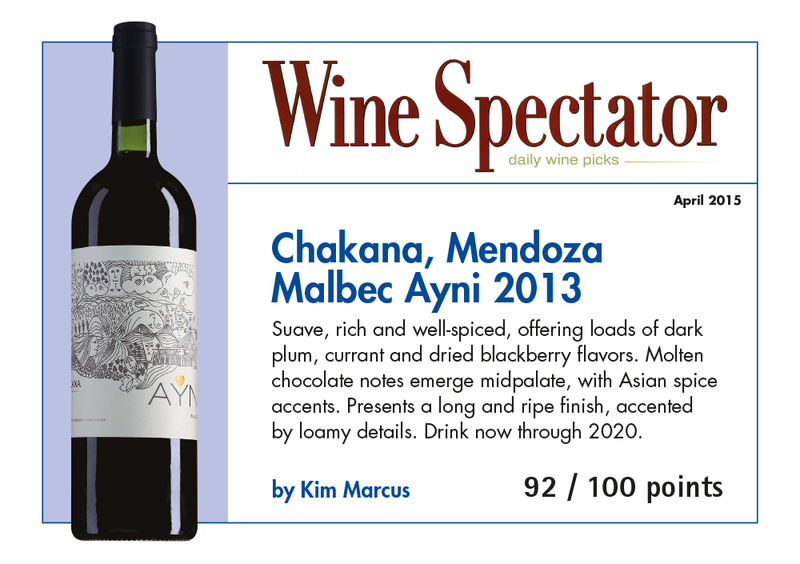 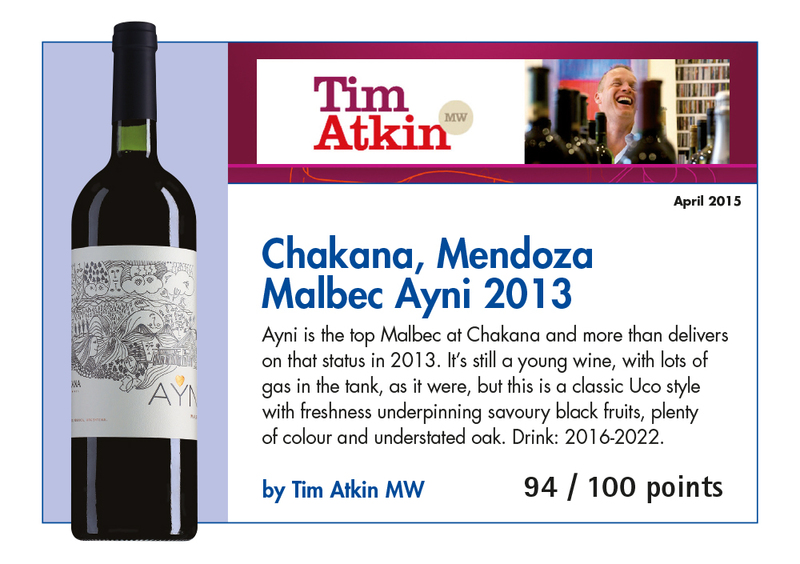 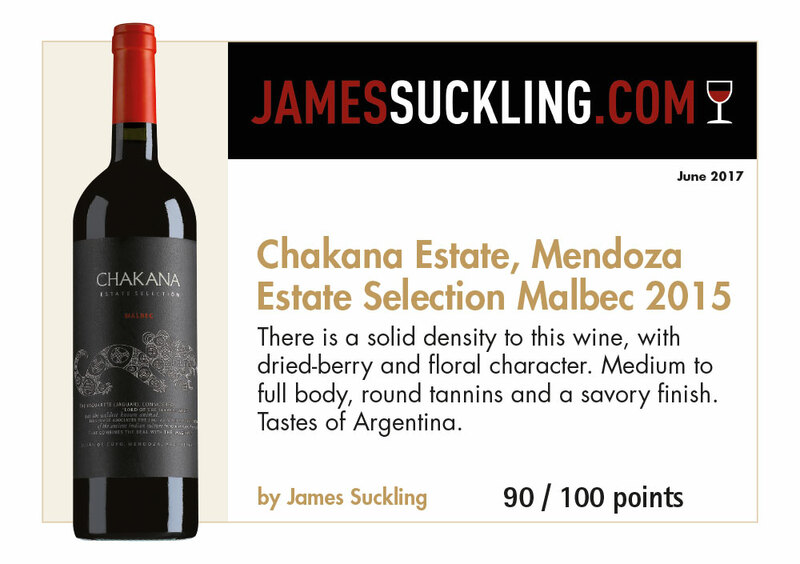 This is a great expression of fresh and elegant Malbec from Altamira at a very attractive price point.